I AM PROUD TO CELEBRATE ALL OF OUR 8, 782 Agents in the Great Lakes Region. 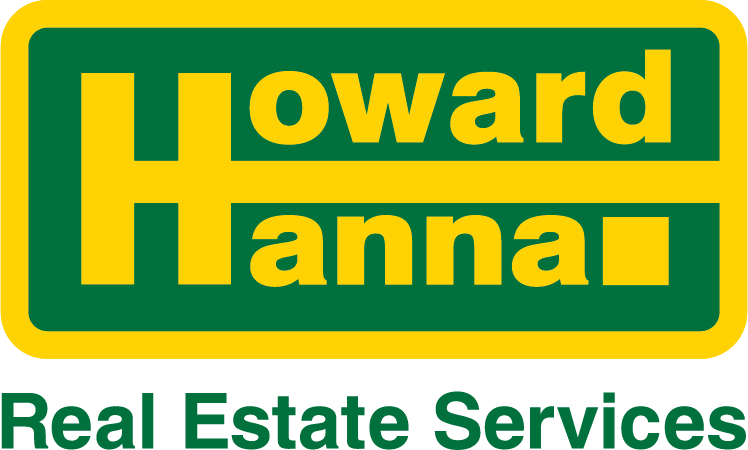 CLOSED VOLUME 17,484,822,972 up 43% from 2016.
honor descriptionHanna was recognized for his focus on innovation and growth, which has enabled his company to prosper during all types of real estate markets, helping make it the third largest real estate company in the United States, with more than 9,000 agents and employees in 271 offices across eight states. He has been active on a regional Federal Reserve board and was an early proponent of providing mortgage, title and many other services to provide one-stop shopping for clients.